False. 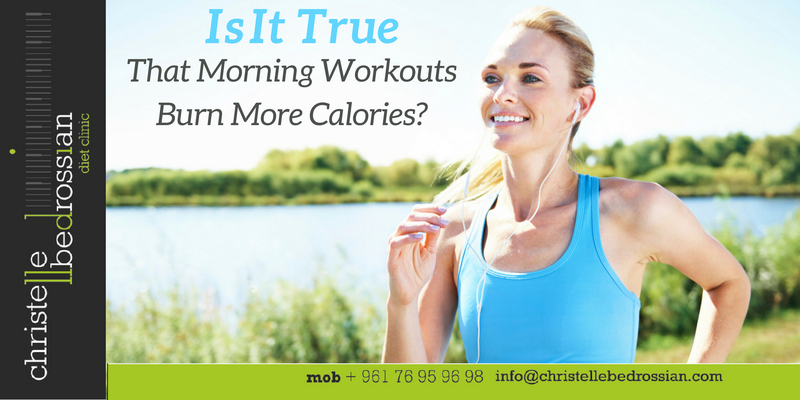 Working out in the morning does not burn more calories than exercising later in the day. This does not mean that you should skip a morning workout. The willingness, or convenience of a morning workout can help you stay consistent with your fitness program and energized all day long. (Next Entry) Not Everything Brown Is Healthy!